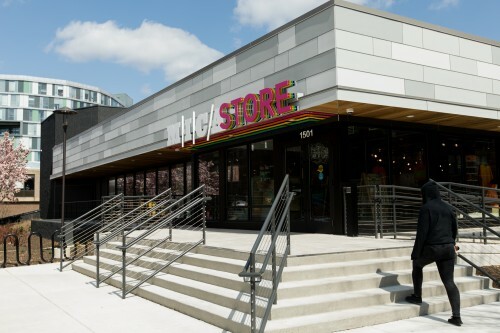 Monday - Thursday: 8:30 a.m. - 8 p.m. Friday: 8:30 a.m. - 5 p.m. Saturday - Sunday: 12 p.m. - 5 p.m.
During Summer, Fall Break, Winter Break and Spring Break, the hours will be based on the needs of the MICA community. Please call our sales floor for current hours at 410-225-2276. The MICA Store is a nonprofit dedicated to providing students, artists, and the general public with quality art products at competitive prices. 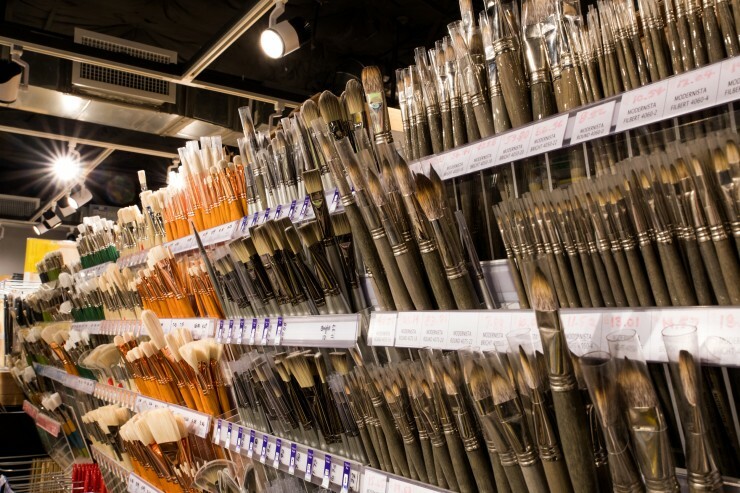 The MICA Store is staffed by experienced artists and helpful students who have an extensive knowledge of our products and their uses. 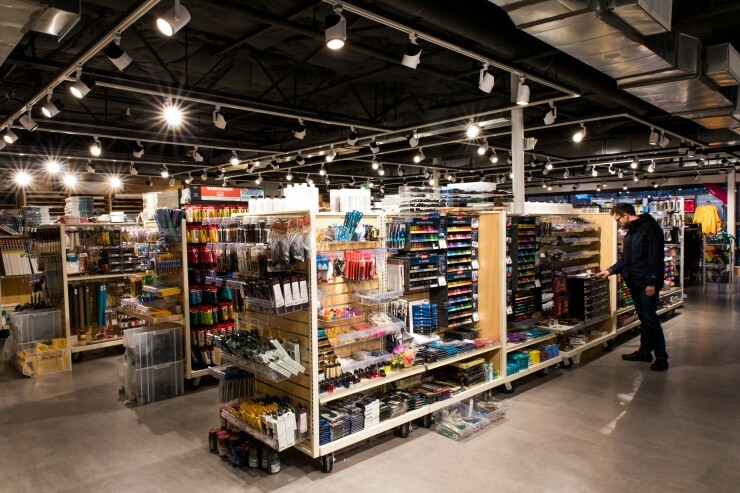 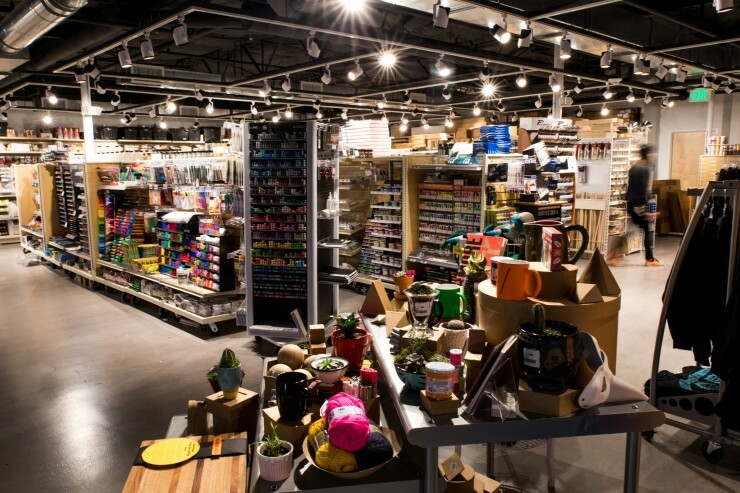 The College Store carries a large assortment of art supplies for every discipline, and the staff can give assistance with special-ordering items that aren't stocked. 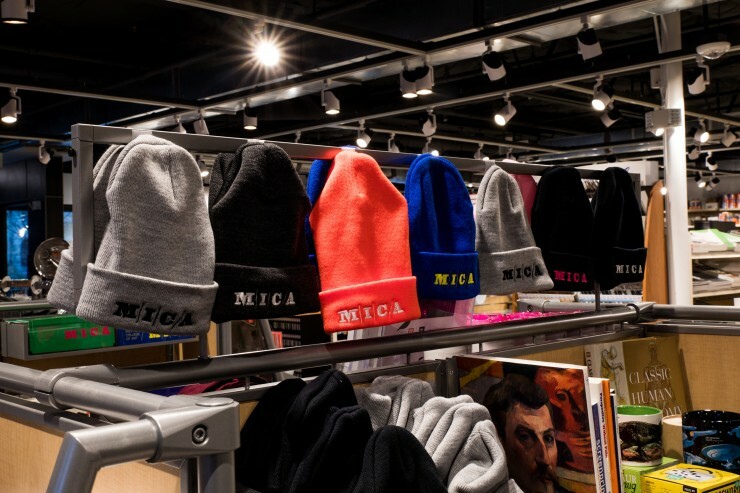 Funds raised through the store are given back to the MICA students through scholarships and improvements to the College.